Arlene Rose (Hope) Hess, passed away peacefully Monday evening, April 8, 2019. Arlene was born on May 28, 1928 at home in Arbela Township to the late William and Rose (St. James) Hope. After graduating from Millington High School in 1947 she married Kenneth Hess on February 28, 1948. They resided in Millington for all their married life. Ken had a lifelong love of motorcycles and Arlene loved to join him during his racing days and they enjoyed going on rides together. Ken and Arlene were among some of the founding members of the Millington Bulldogs Motorcycle Club. Ken and Arlene had 5 children together, Ken, Steve, Pam, Debbie, and Jim. Seven grandchildren and four great-grandchildren have also joined the family. One of her greatest joys was raising her children and grandchildren. Arlene was always volunteering and working for many local organizations. In the most recent past her most fulfilling time was spent helping at the Millington Community Center. During the holidays for over Thirty years she was involved in organizing and delivering boxes for families in need. It was a great joy of hers to have been celebrated as Millington's Most Honored Citizen in 1996. 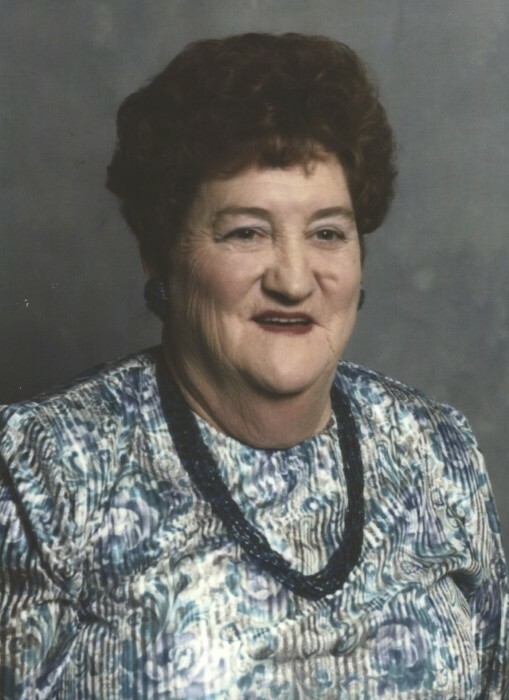 In 2007, She was the recipient of the Tuscola Star Award, for outstanding contributors and volunteerism as an individual. Arlene was preceded in death by her beloved husband Kenneth Hess in 1985, Granddaughter Janel Dusute in 1994, and son Kenny Lyle Hess in 2018. She was also preceded by sisters Joyce, Hannah, and Shirley, brothers Billy and Bobby. The Hess family will receive friends at the Hanlin Funeral Home in Millington, MI on Friday April 12, 2019 from 2:00 pm until 8:00 p m and for at brief time on Saturday from 10:00 am until the services begin. Funeral services for Arlene will also be held at the Hanlin Funeral Home and will begin at 11:00 am with the burial to follow at the Millington Twp. Cemetery. Memorial Gifts of Remembrance can be directed to the Millington Community Center.